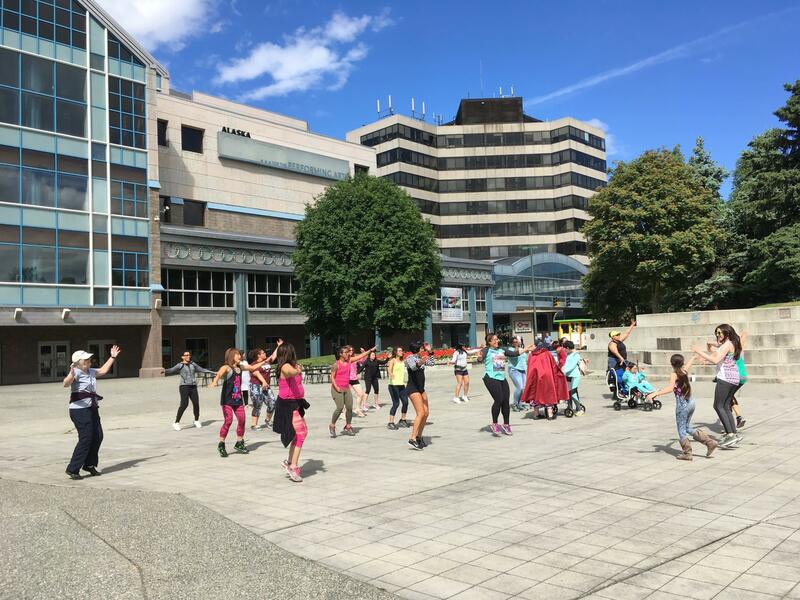 Anchorage Downtown Placemaking is hosting biweekly Zumba classes in Town Square Park, every Tuesday and Thursday all summer long! All classes are free and welcome to all ability levels. You only need to show up, ready to groove and get a good workout in!